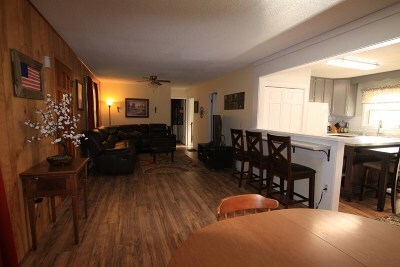 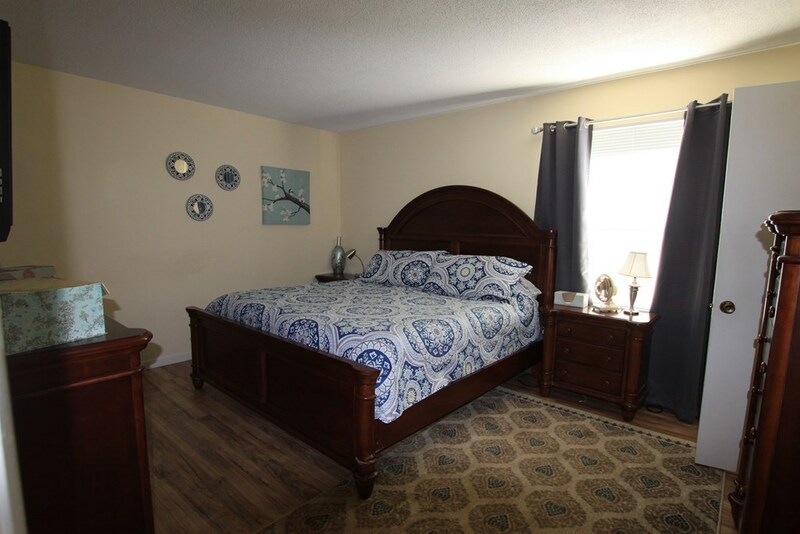 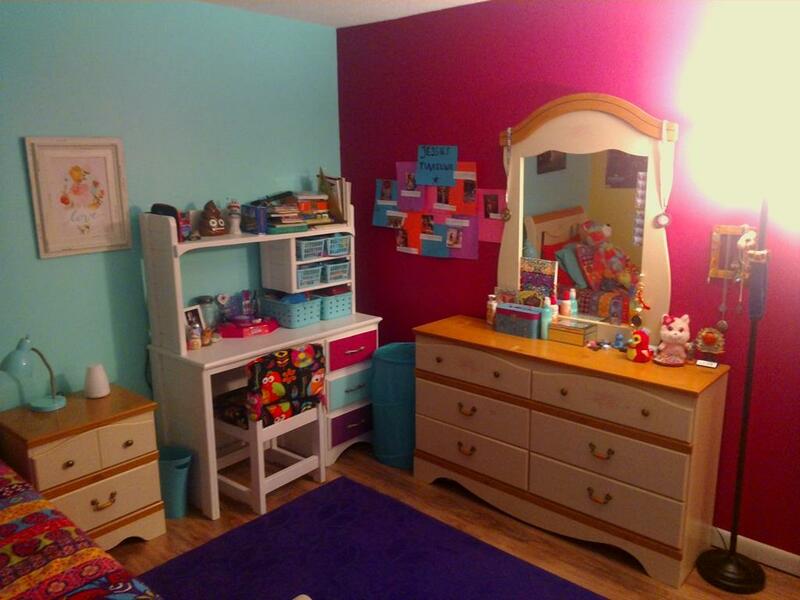 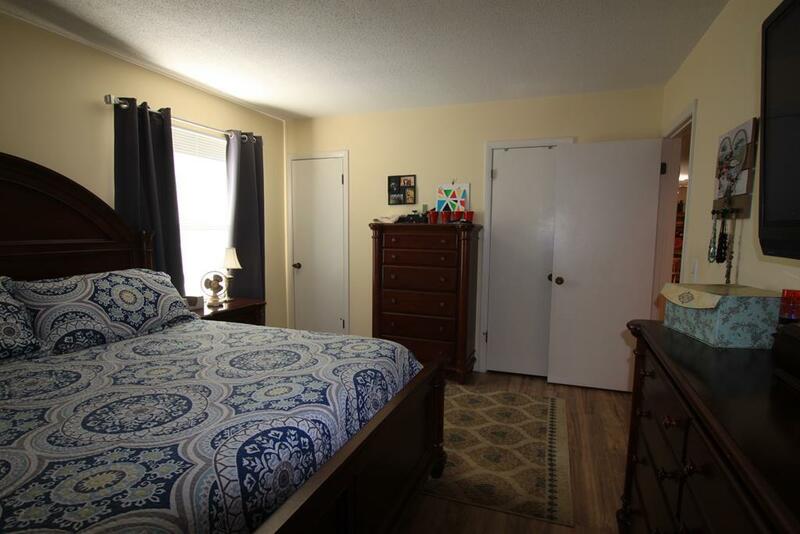 Well maintained and conveniently located in town. 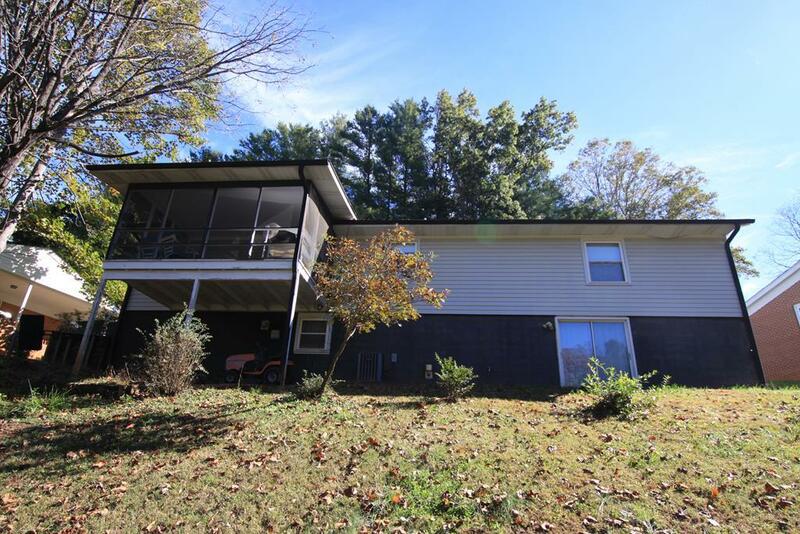 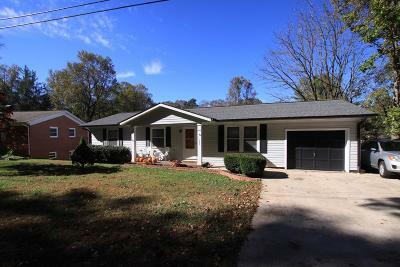 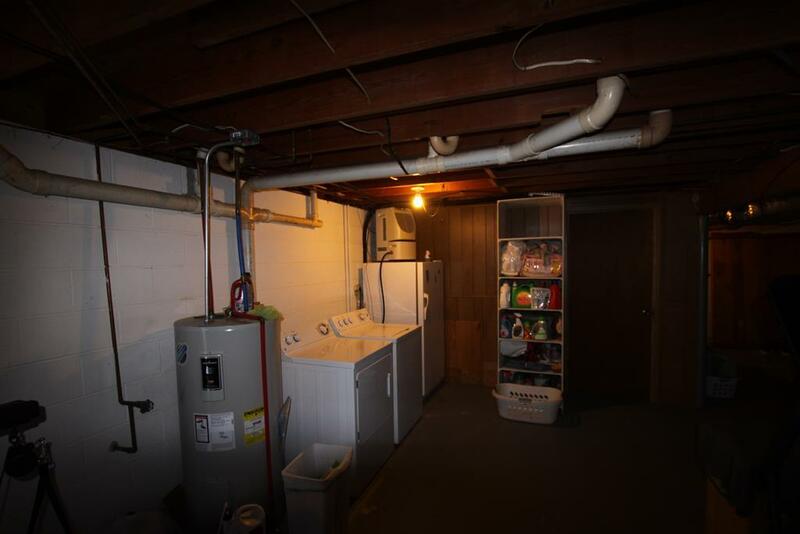 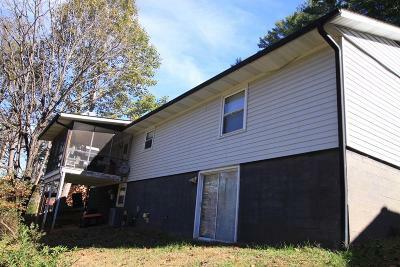 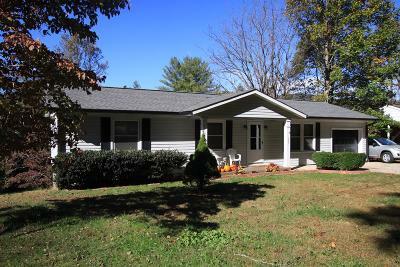 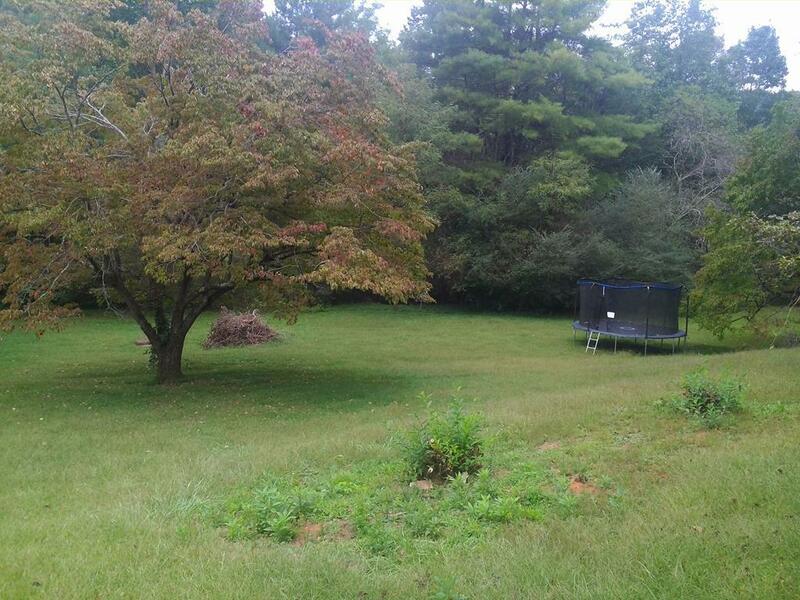 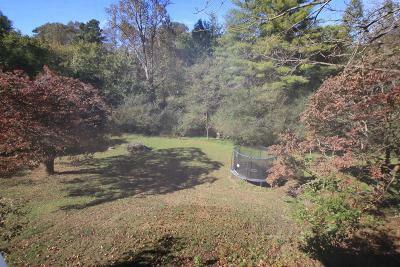 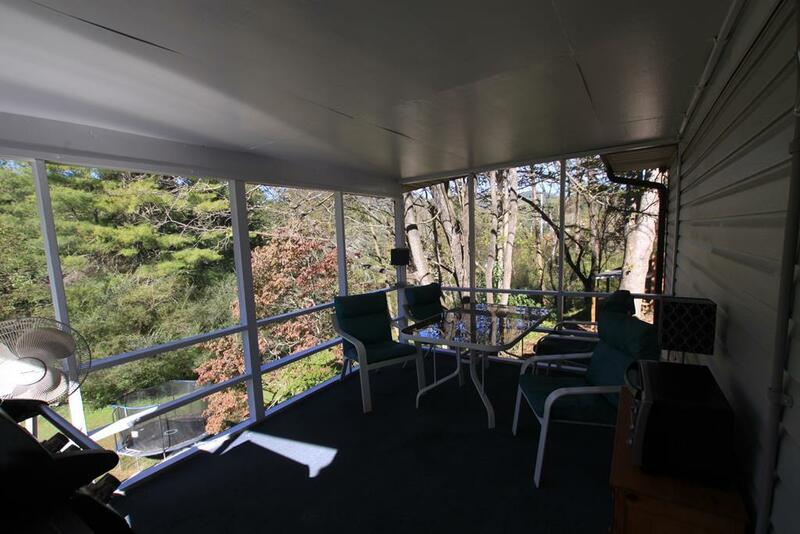 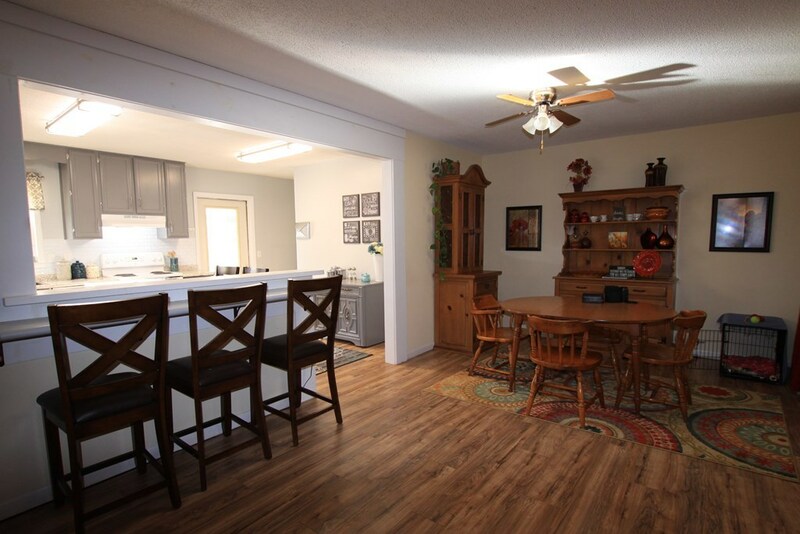 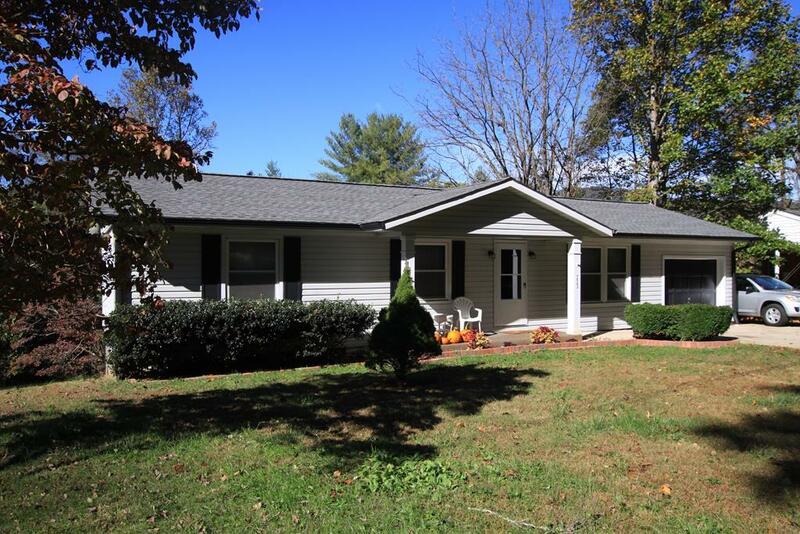 This home has a semi-level yard and small stream at lower portion of property. 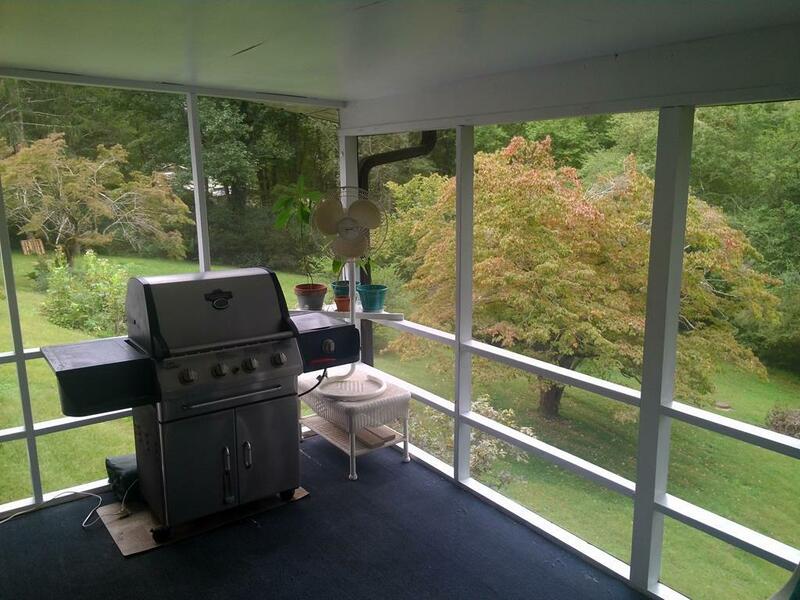 Private backyard, screened porch. 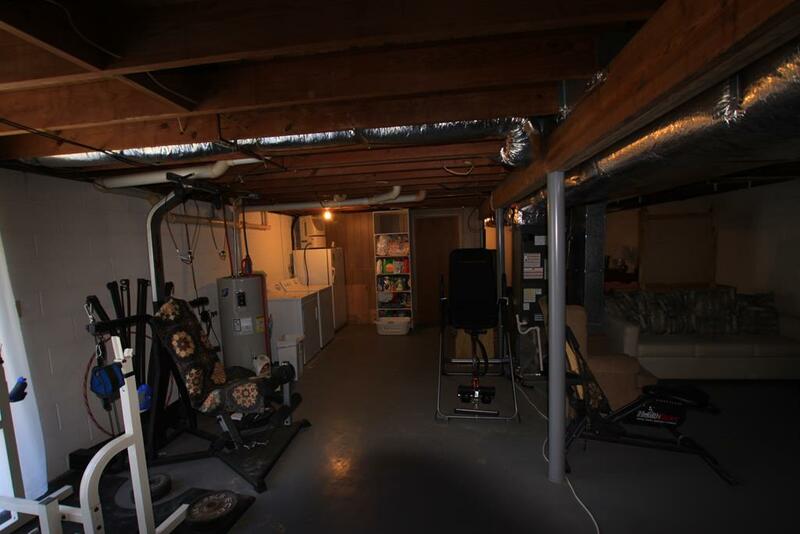 Large lower level with 11.6' X 7.6' Finished Room plus Sliding Doors to access backyard,basement could be easily finished. 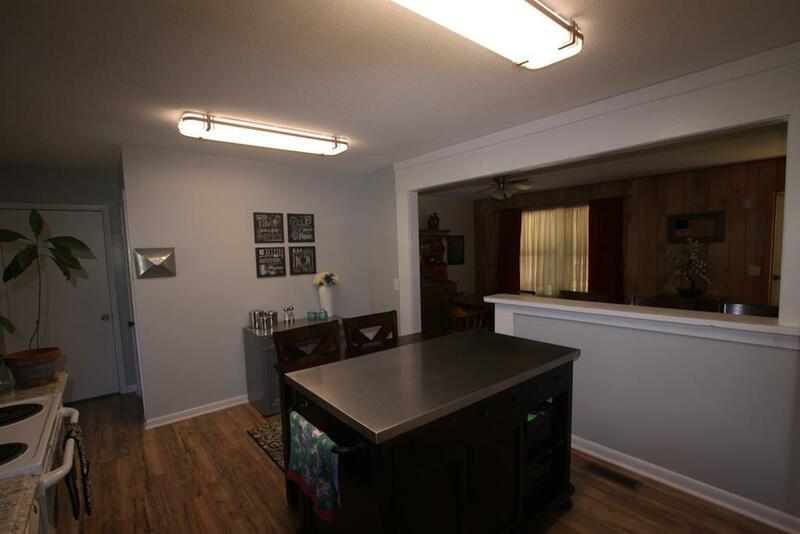 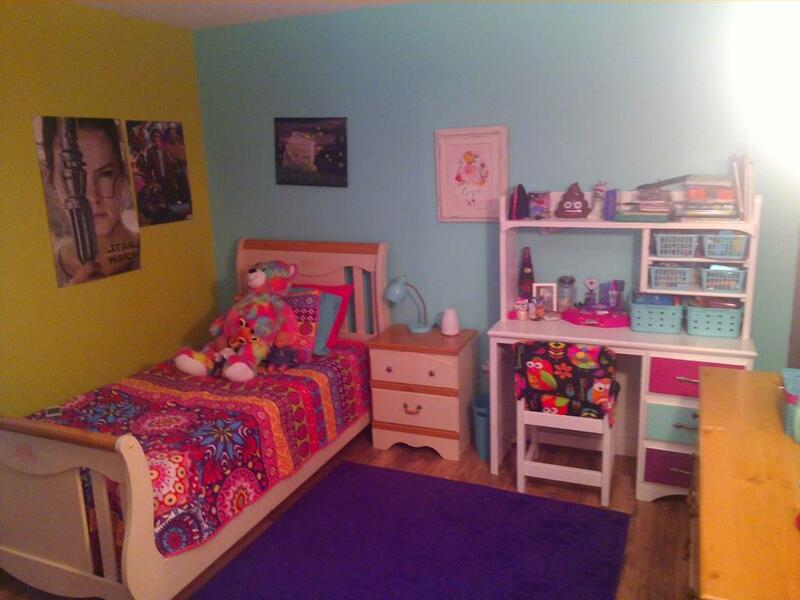 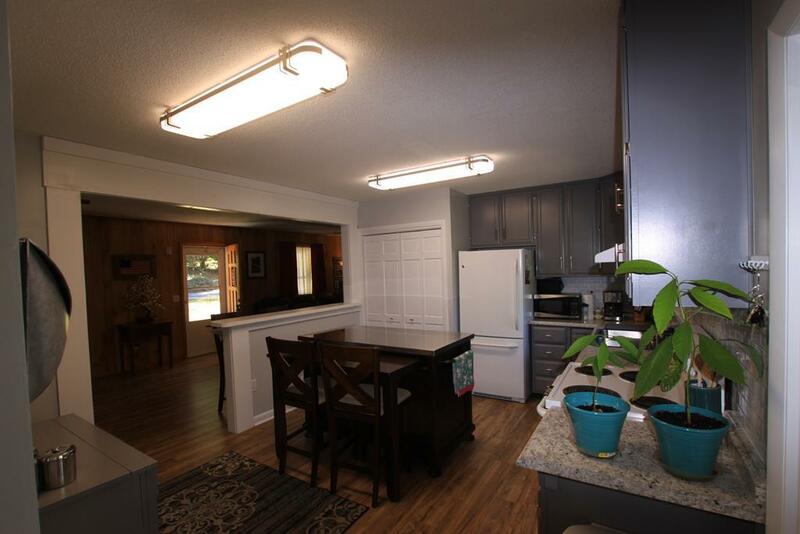 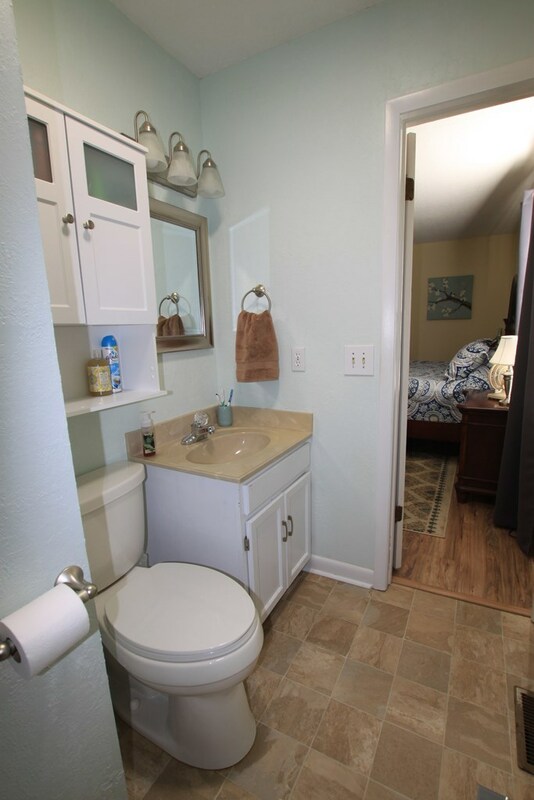 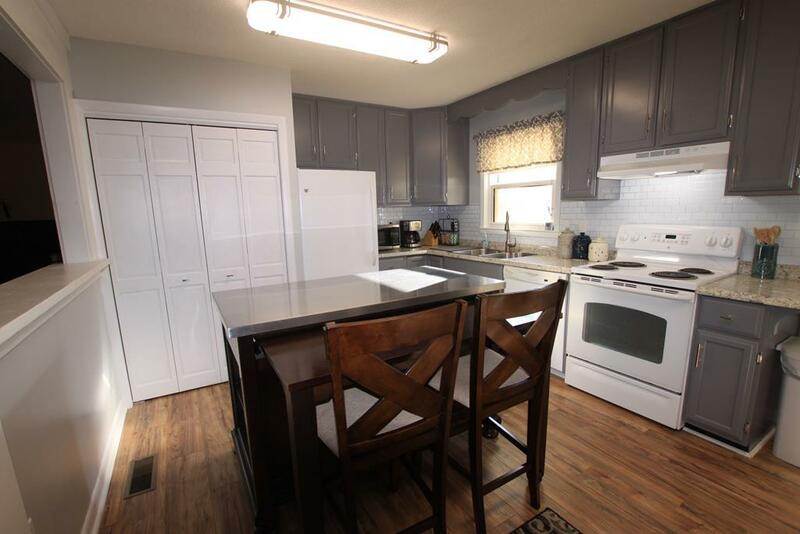 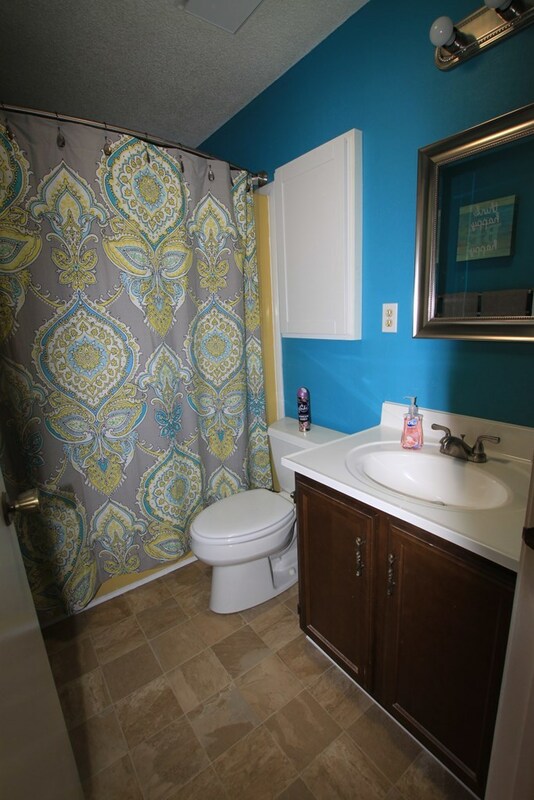 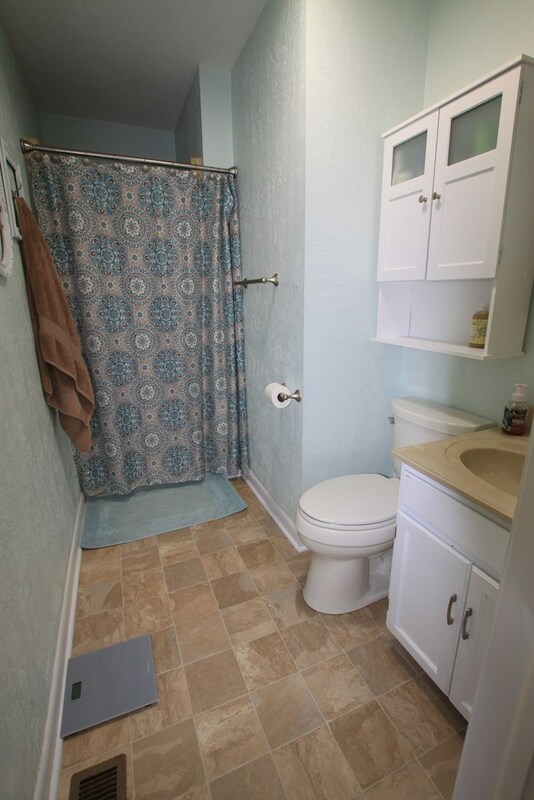 Very clean and move in ready.